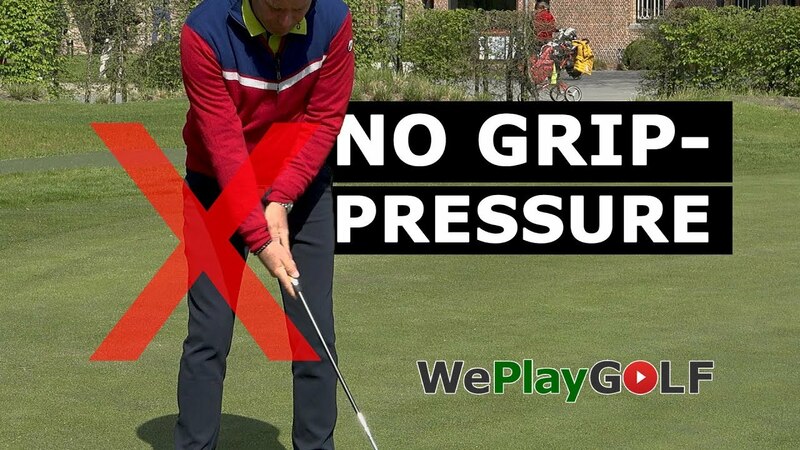 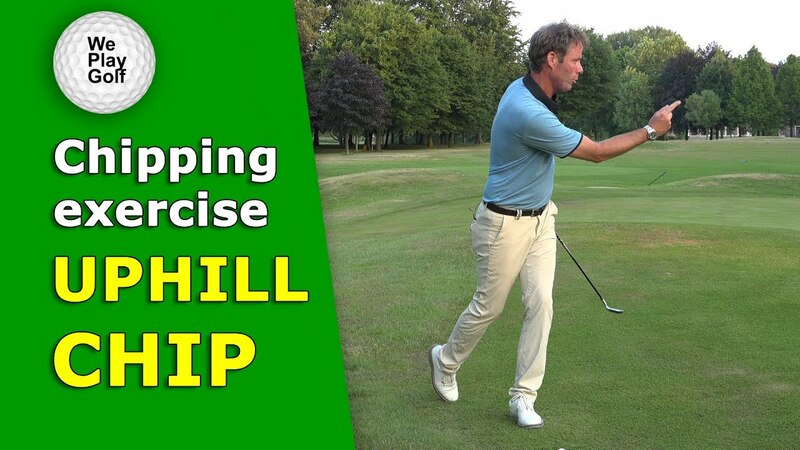 Video: How to escape thick rough? 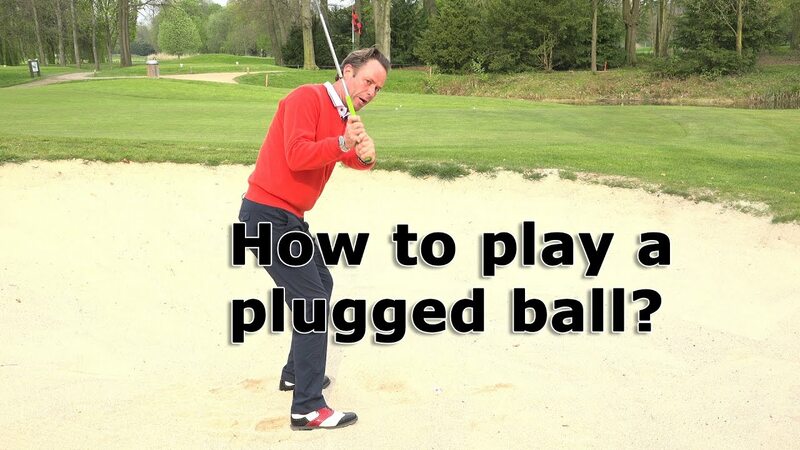 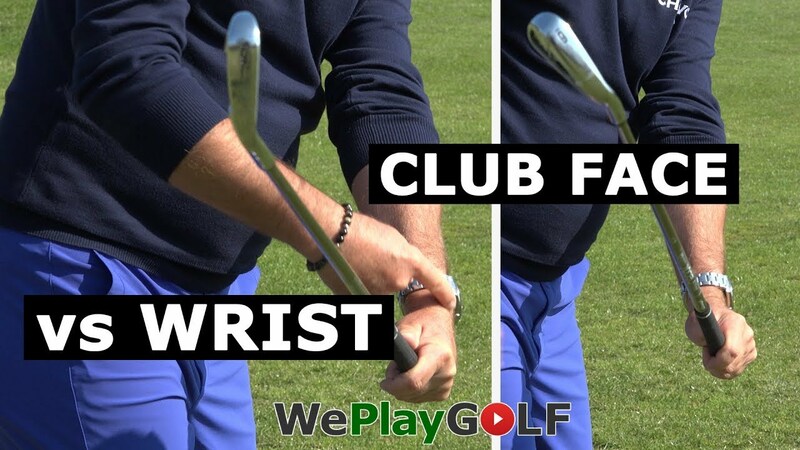 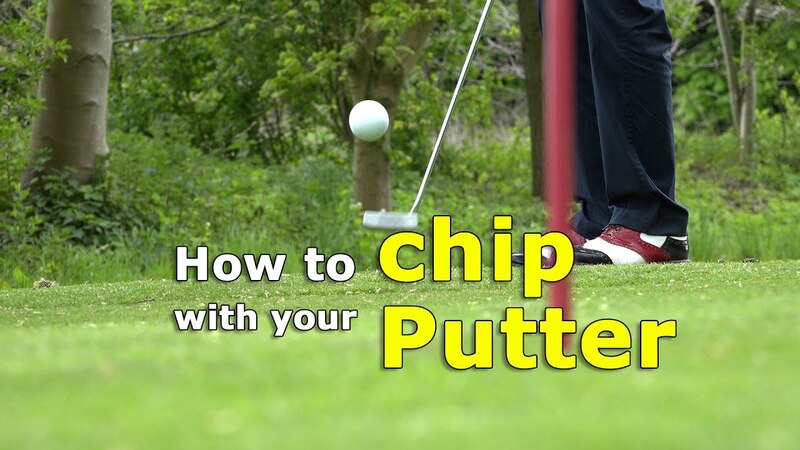 Is your golf ball stuck in the thick rough? 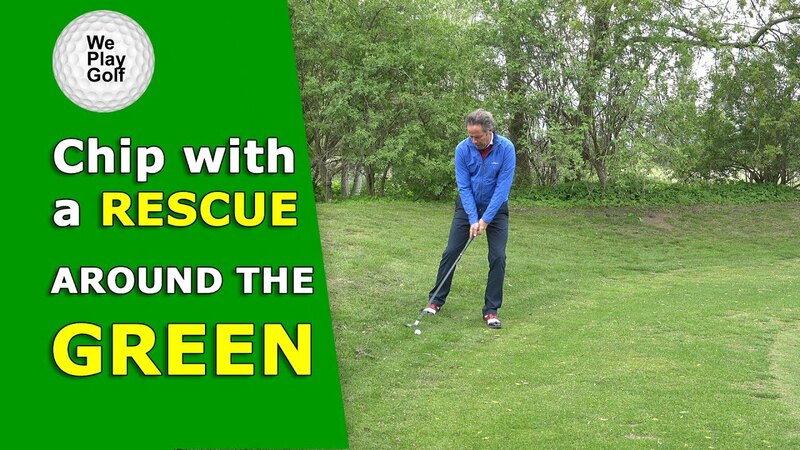 Follow these tips to get out of the rough safely.